Heroin’s crippling grasp has spread nationwide, effecting every city and suburb in the United States. Approximately 125 Americans every day die from heroin overdoses. Statistics such as these have prompted a rapid inquiry by researchers, physicians and countless others into learning more about heroin’s ripple effect and why so many individuals are succumbing to its powerful clutch. They have also sparked conversations and discussions on how a variety of factors have led to such widespread, chronic usage of the drug. Over 125 Americans every day die from heroin overdoses The New York Times recently published an article discussing how and why the heroin epidemic continues to spread so rapidly. 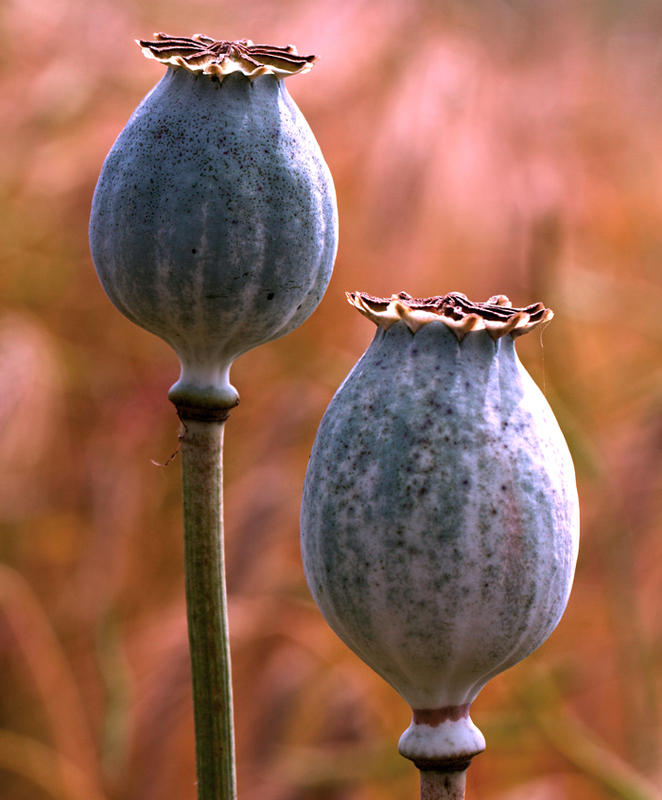 The article states that in 2014, over 47,000 deaths were attributed to the lethal substance. 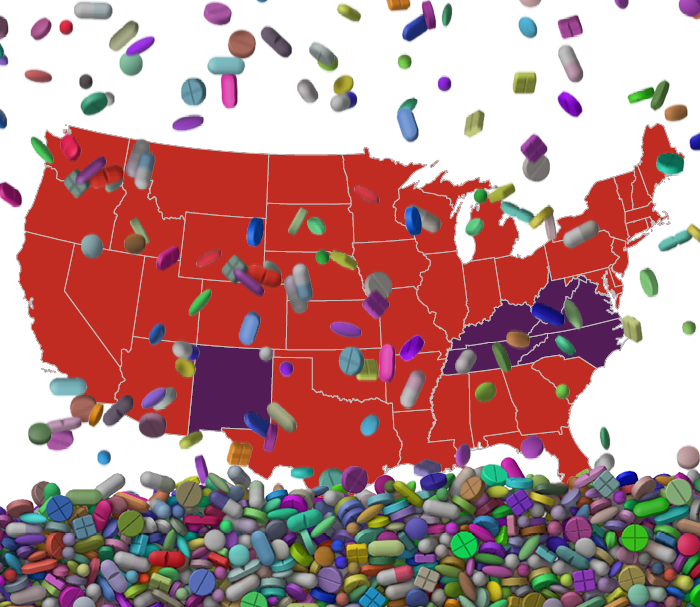 Specifically, over the past five years, what was a drug once primarily relegated to large metropolitan areas has now spread to rural communities as well. Researchers are comparing the epidemic to that of the human immunodeficiency virus (HIV), which ran rampant in the late 1980s and early 1990s. Although no state is immune to heroin’s hold, areas in the Southwest and Appalachia have become hot beds for addiction and substance abuse with high overdose rates. Some states included in the umbrella term of Appalachia are Kentucky, West Virginia, Tennessee, Virginia and North Carolina. The New York Times’ article conveys that the job market specifically within the Appalachian area mainly consists of blue-collar positions. Workers in these types of positions are usually more prone to on the job injuries, which may lead to a prescription for painkillers. This then potentially leads to heroin addiction. The article states that in New Mexico, high rates of heroin addiction are prevalent; however, this is due to different factors than that of Appalachia. New Mexico has experienced widespread use of heroin due to its generational trends. In New Mexico, many residents’ parents or grandparents were or currently are heroin users. In this case, many generations are “passing down” their addiction to younger family members. Their influence and chronic usage allows younger and impressionable generations to believe that using heroin or abusing any type of substance is acceptable. 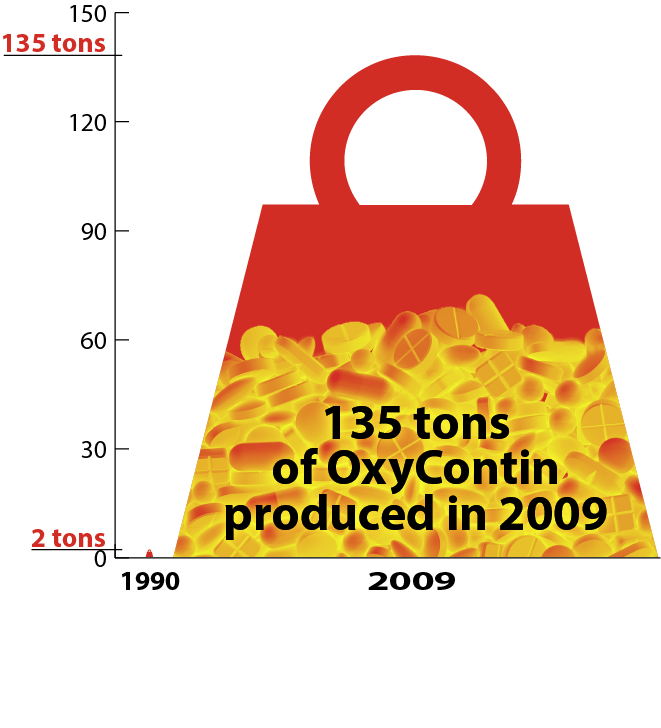 The New York Times illustrates that OxyContin production has steadily increased over the past decade. In 1990, approximately two tons of the substance was produced, while 135 tons were produced in 2009. Between 2012 and 2013, heroin-related deaths rose 39 percent. No one is immune to heroin’s addictiveness Use has become so widespread, that a multitude of celebrities have opened up about their heroin addiction and how they achieved a life of sobriety. Robert Downey Jr., Angelina Jolie, Eric Clapton and Samuel L. Jackson have all admitted to heroin usage, and the hell that surrounded them while they were struggling with addiction. These firsthand accounts and countless research show that no one is immune to heroin’s addictiveness. To help in counteracting the epidemic, President Barack Obama has signed legislation aiding those addicted to opioids. Other bills that have been passed including ones protecting infants born to drug dependent mothers and allowing officers, good Samaritans and first responders to carry Naxolone, an antidote for heroin overdoses. Many strides continue to be made in order to assist those affected by opioid abuse. Don’t be another statistic. Heroin is one of the most lethal substances in the world. Just one use can hook someone and cause a lifetime of avoidable problems. Don’t be another statistic. Receive treatment, in order to combat addiction. Seaside Palm Beach is an all-inclusive luxury addiction rehabilitation treatment facility. Offering cutting-edge and state-of-the-art addiction therapies, Seaside Palm Beach boasts industry high success rates for its patients. Our organization focuses on the patient as a whole. Our comprehensive holistic approach to treatment aids in healing an addict’s whole mind, body and soul. With onsite medical detox, specialized therapies and a compassionate staff of doctors and nurses, Seaside Palm Beach offers a unique approach to rehabilitation. Don’t allow heroin to continue to control your life. To learn more about our facility and how you can achieve sobriety, please call: (888) 997-3274.